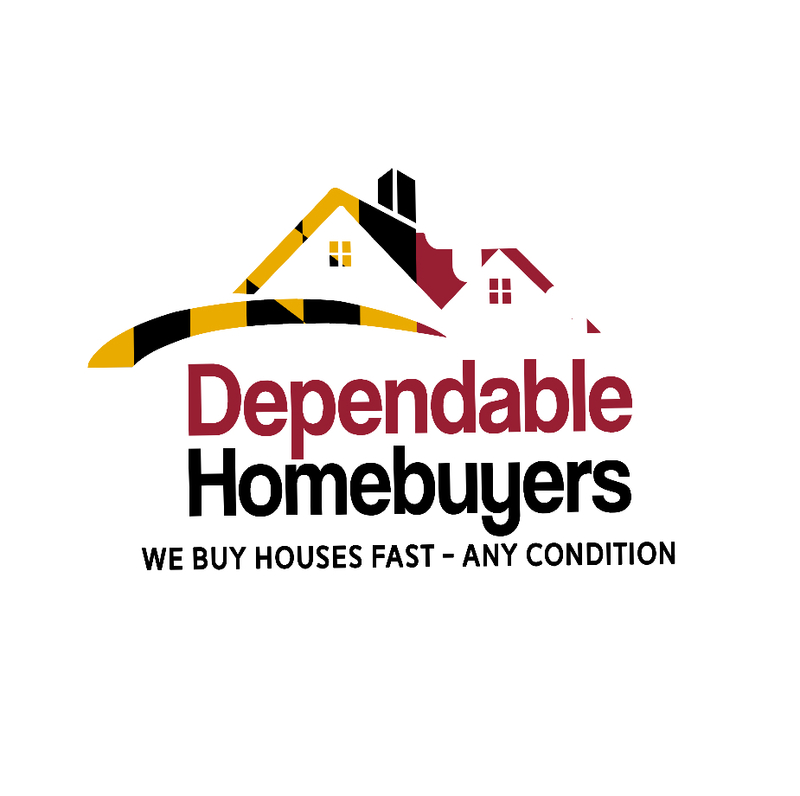 Baltimore, MD - Dependable Homebuyers one of the fastest growing, and most forward-thinking home buying companies in Baltimore is excited to announce that they were recently interviewed on the epodcast network. The company has been building a positive reputation within the home buying industry, and this podcast interview has helped to educated potential homeowner of their options when it comes time to sell. The podcast which can be found at https://epodcastnetwork.com/how-to-sell-an-ugly-house-in-maryland/ was entitled “How To Sell An Ugly House In Maryland.” Evan Roberts, the owner of Dependable Homebuyers, detailed at length the many tips and pieces of advice that in his opinion would help people to quickly sell a property. This included certain situations such as selling a hoarder house, being behind on payments, or just needing more repairs than the homeowner has the budget to complete. One of those solutions of course could be to contact Dependable Homebuyers themselves as they buy many properties every month, often making an offer on the first viewing. If anyone is in need of selling their property quickly and without the hassle and stress of becoming trapped in a chain, then click here for a cash offer.